Although earlier today Atlus announced that The Caligula Effect for PS Vita has been delayed again in Europe, the game is now available as a digital download title on the European Playstation store. It seems that the problems that caused the delay could be fixed earlier than expected. In The Caligula Effect, a digital prison filled with brainwashed high-school students, evil musicians, and an all-powerful virtual idol awaits. Players will follow the exploits of the Go-Home Club, a tight-knit group of Kishimai High School students who’ve discovered that their lives are nothing more than a virtual charade. They’ve come to realize that the world their living in is actually Mobius, a virtual reality construct created and ruled by an omnipotent virtual idol known as μ (pronounced myoo). 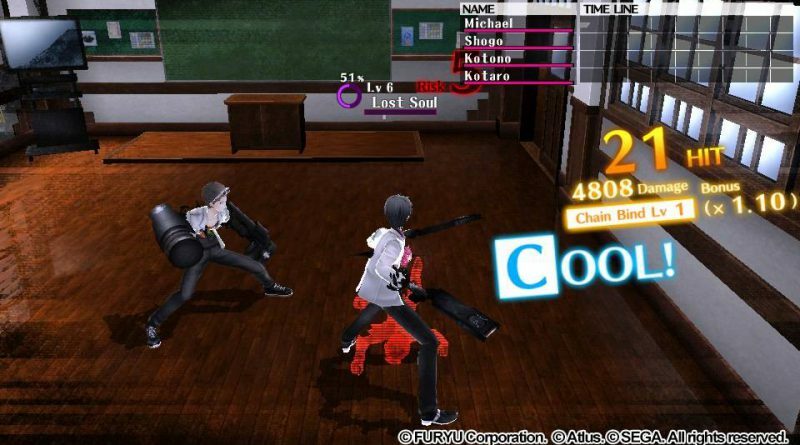 This ragtag group of students must encounter crazed students known as Digiheads, battle malevolent musicians, confront the almighty μ, and face their deepest inner-traumas before tasting the sweet nectar of freedom.